Do you have some questions about your business? 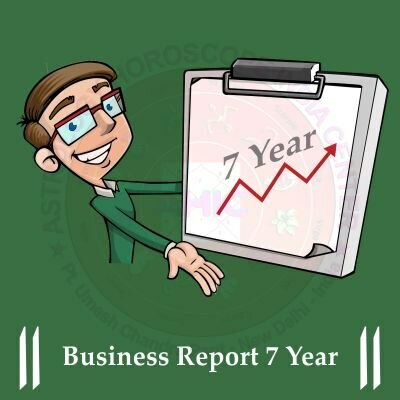 If you have questions regarding business which remain unanswered till date, our Business Report 7 Years will give you compact solutions. Get comprehensive astrological guidance and remedial measures aiming to help you get started in your business and earn profit, without any astrological issues. Our Famous Jyotish in Delhi India can guide you well. Call us for more details.